We are at the Western Fair Farmers Market in London, Ontario. Saturday (8am-3pm) & Sunday (10am-2pm). Welcome to our new online home! After 18 years in our bricks-and-mortar store in Stratford Ontario (Canada) we're now set up for online sales. 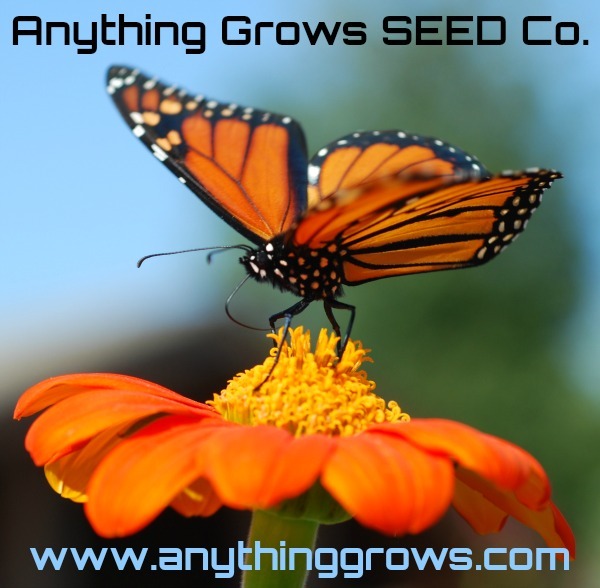 Enjoy the Anything Grows advantage: your choice of great seed suppliers. Whether you are a discerning veteran or an enthusiastic beginner, get the seed varieties you're looking for quickly and easily. 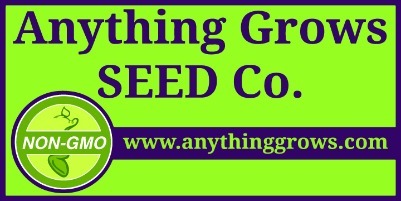 We are working to give you the best seed selection in Canada. Focusing on Rare and hard to find Heirloom Seeds, many of which are also Organic. We ship to Canadian addresses only. Happy gardening!